What is the Lifespan of Cats and Dogs? Nowadays with excellent nutrition and advances in preventative medicine, our cats and dogs are living longer than previous generations were. It is possible for cats to live into their twenties. 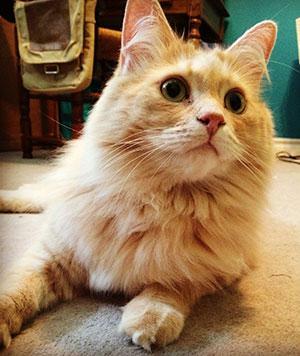 The adage that one human year is equivalent to 7 “dog” or “cat years” is only partially true. During the first 6 months of life, there are dramatic changes in a puppy and kitten. They experience huge growth spurts and transform from cute cuddly little fluff balls into lanky teenagers. Their eyes and ears open at approximately 10-14 days. Puppies and kittens start to eat solid (softened) food at 4 weeks and they stop nursing from their mother around 6 weeks (although time for weaning varies a lot with the circumstances!). A lab puppy will double in weight between 8 and 12 weeks of age. Our pet goes through the baby, toddler and teen stages in literally weeks. Get your camera out because you will forget they were ever that small! Dogs and cats become sexually mature at approximately 6 months of age, at which time they can reproduce and are roughly 60% of their adult size. 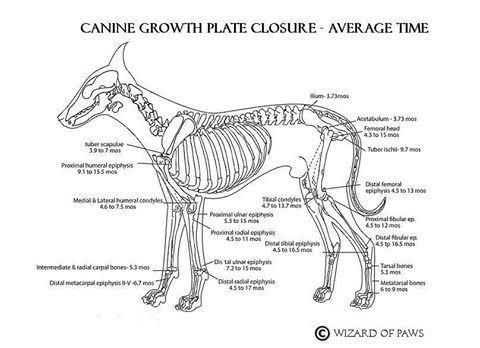 They will continue to grow and the bones in their limbs lengthen until their growth plates close at around 12 months of age. Cats and small and medium-breed dogs are adults and done growing at approximately one year of age. Large breed dogs and giant-breed dogs (such as Bernese Mountain dogs) continue to grow until 1.5-2 years of age, as their growth plates close later. Knowing there are such dramatic differences in growth between breeds and life stages, it is not surprising that individual animals have very different nutrition needs. Up until 8 years of age, cats and dogs are in their prime or considered “mature”, then become classified as seniors. At 12 years of age and up, cats and dogs are considered geriatric. As a general rule, smaller-breed dogs are longer lived than their larger-breed counterparts. 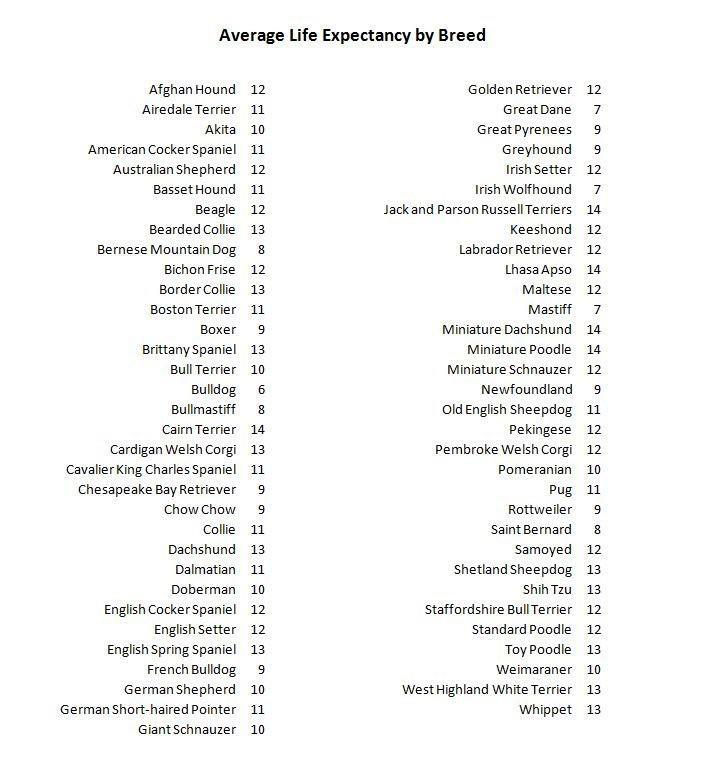 Below is a list of average life expectancies for several dog breeds, which highlights their wide range of ages. Mixed-breed cats and dogs often are longer-lived than their purebred counterparts because they have a broader gene pool with less risk of inherited disease. The average lifespan for a spayed or neutered housecat is 15 years; this can also vary by breed. The lifespan of the average cat and dog can be extended through proper breeding, routine health exams, spaying/neutering, preventative medicine and good nutrition. Many animals will have lifespans that are shorter or longer than the “average”. However, information about an animal’s expected lifespan can be used to help plan how to best care for a pet during the time that it is with us. Ask one of our team members at Coventry Animal Hospital about the routine preventative care for your pet.